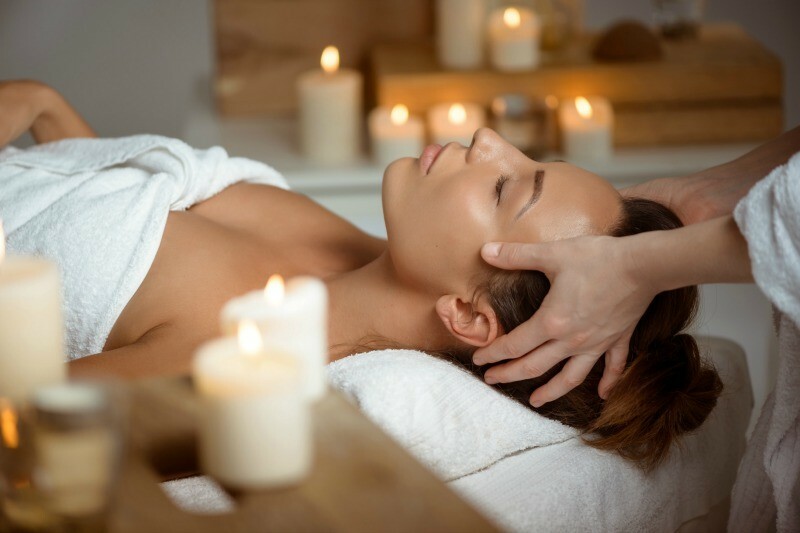 Advanced Skin Care Scottsdale at Inspire Day Spa specializes in advanced skin care treatments to enhance results and give you your desired appearance. Some results will vary depending on treatment and consistency. These Advanced Skin Care treatments tend to offer more results than your average facials and carry little risk. All of our estheticians are trained and/or certified in all the treatments below. Most of the advanced skin care Scottsdale treatments have very little or no down time. Our estheticians will spend some time with you prior to your appointment to understand your advanced skin care needs. We follow a very strict consultation protocol to make sure the treatment you scheduled is right for you and your skin. This will ensure the least amount of recovery time, if any, and also ensures the perfect product/treatment combination for your skin type. 30 minute Hydrafacial: In a hurry but need glowing skin? The express Hydrafacial will be your go to. This 30 minute treatment will give you everything you need from exfoliation to hydration and of course vacuum extractions! Perfect for weekly maintenance! 60 minute Hydrafacial is a revolutionary dermabrasion treatment intended for all skin types. A vacuum cleaner for the face! 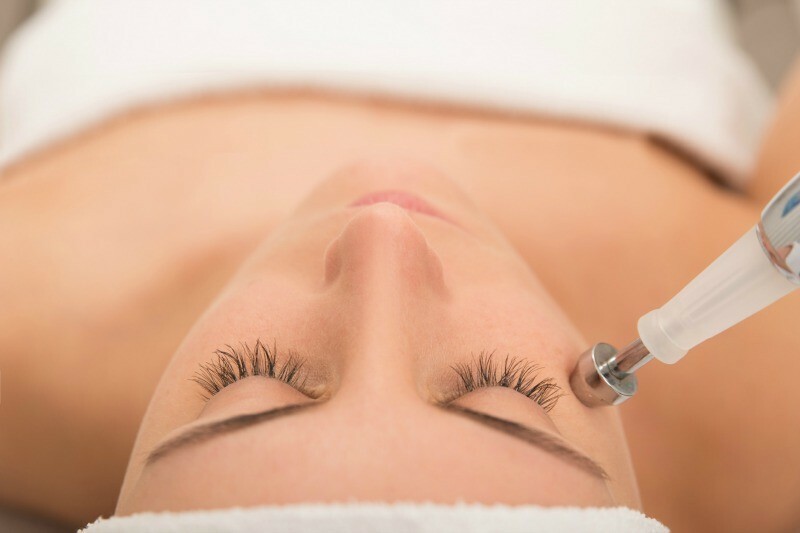 You will receive painless vacuum vortex extractions, a gentle glycolic peel, and nourishing serums. Depending on your skin type, an appropriate mask will be used. Following that, we use both red and blue LED light therapy to maximize results. No downtime! 90 minute Hydrafacial incorporates everything from the 60 minute and more! Experience an arm and hand, shoulder, scalp, and foot massage with your masks set. We use more targeted products and perform deeper extractions. 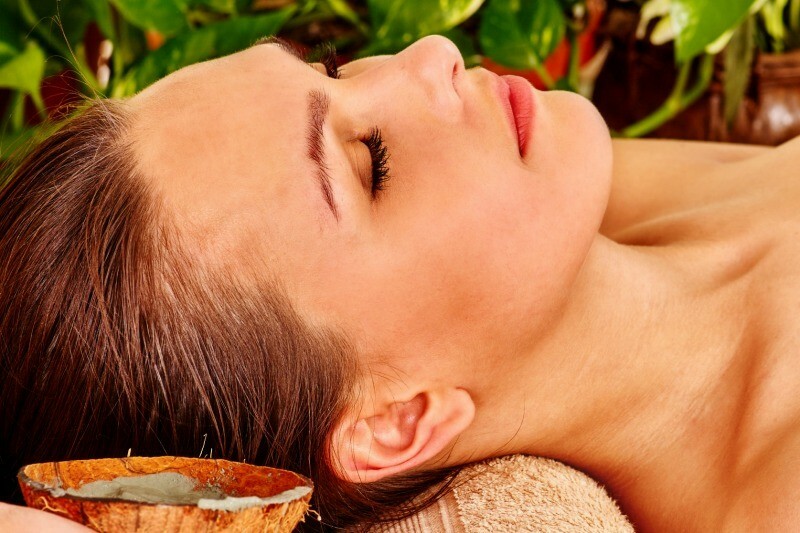 You will feel completely relaxed and will be absolutely glowing by the end of this facial. From anti aging glycolic, to acne eliminating salicylic, we have it all. With this intense exfoliation treatment your skin will go through a manageable peeling process and within days, the texture of your skin will be vastly smoother! Little downtime, big results! Areas that can be treated include the face, neck, decollete, hands, and even shoulders! This is a classic treatment famous for its ability to renew your skin. 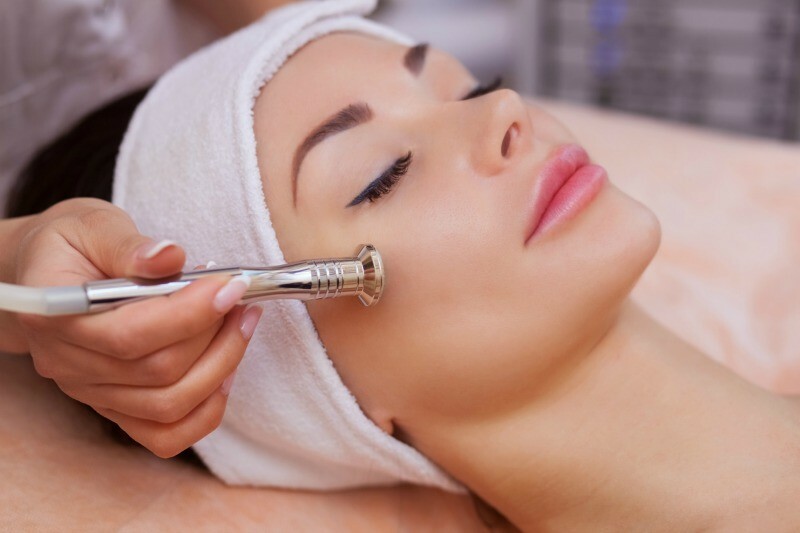 No matter the skin issue you’re tackling, microdermabrasion is a reliable go to. It is a noninvasive treatment that will exfoliate the outermost layers of the skin while simultaneously stimulating the growth of collagen. Is your skin looking dull? City pollution, stress, cosmetics, and lifestyle factors can take it’s toll. Revitalize with our signature oxygen facial. Our solution to beat the pollution. We infuse the skin with 98% pure oxygen while potent serums regenerate and hydrate. You will feel like your skin can breathe again with this free radical fighting treatment. Microneedling (aka Collagen Induction Therapy) is a minimally invasive skin rejuvenation treatment. 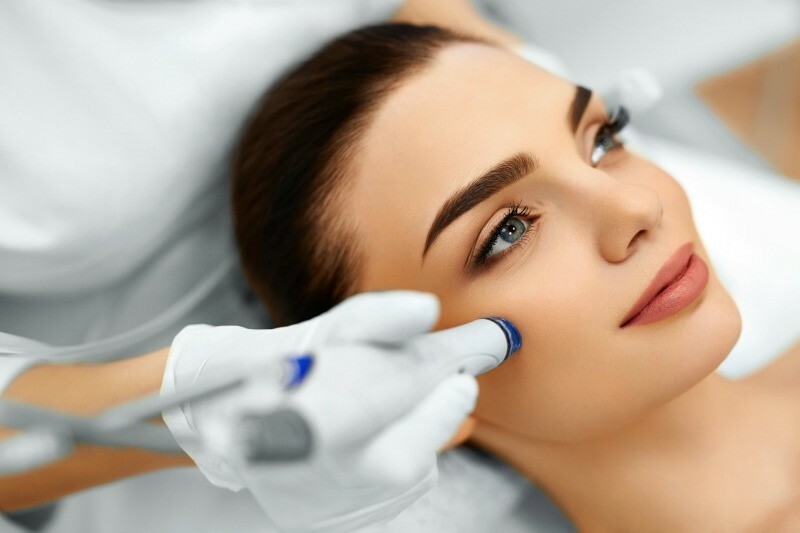 This treatment uses tiny, sterile needles that repeatedly puncture the skin to promote collagen production to help minimize fine lines & wrinkles, scars (including acne scars) and hyper pigmentation. Dermaplaning is an exfoliating treatment that uses a Stainless Steel Blade to gently remove the top layer of skin and Vellus Hair (peach fuzz) to reveal a smoother, brighter complexion. After this treatment, enjoy the radiance of better product absorption and a flawless canvas for makeup to glide on smoothly. Pore blockages and excessive oils can clog the back. Hormonal imbalances along with sweat, dirt and oil can also wreak havoc on your backside. The sabaceous glands on your back tend to be larger and in need of extra attention. 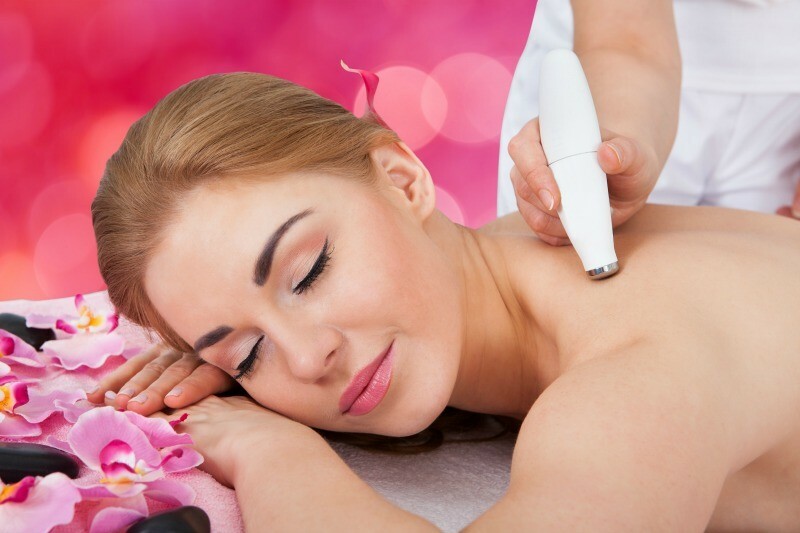 Microdermabrasion for your back can help loosen skin cells allowing for deeper treatment in a hard to reach area. Because back skin tends to be thicker, we tackle back microdermabrasion with careful but effective solutions to give desired results.